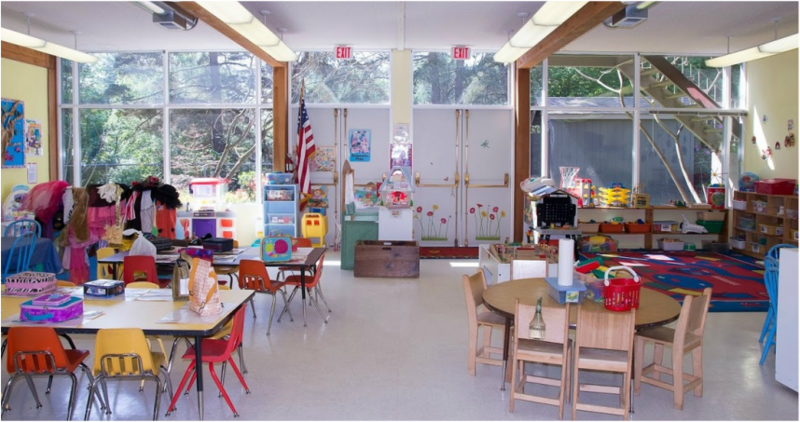 Welcome to Lynden Co-op Preschool, an innovative and nurturing preschool serving beautiful Lynden, Washington for over 40 years! Toddler, Preschool, Pre-Kindergarten & Kindergarten Booster programs available. Lynden Co-op Preschool is a not-for-profit, parent cooperative school for children age 18 months to six years. At Lynden Co-op Preschool the parents serve as administrators and staff working with a licensed teacher who plans the curriculum. In addition, our unique relationship with Whatcom Community College allows parents an opportunity to earn college credits while participating in their child's education. WE ARE CURRENTLY ACCEPTING REGISTRATION APPLICATIONS FOR OUR 2018-2019 TODDLER CLASS! Enrollment packets are located under the Registration Forms tab. Preschool and Pre-K classes are currently full. Please contact us if you would like to be put on the waiting list. FRI 10:00 a.m. - 12:00 p.m.
TUES 9:15 a.m. - 12:15 p.m.
THURS 9:15 a.m. - 12:15 p.m. WED 9:15 a.m. - 12:15 p.m.
Who can we thank for bringing you here today? While we are grateful to our hosts at United Methodist Church, we are not affiliated with any faith or denomination.